You may receive updates from Elizabeth Pernotto, the creator of this petition. This closure disproportionately affected working people and people of color who walked to the store or took the bus. The Albertsons lease with Park Manor shopping center contained a "non-compete clause" that prohibits other grocers from locating in that shopping center until 2042. 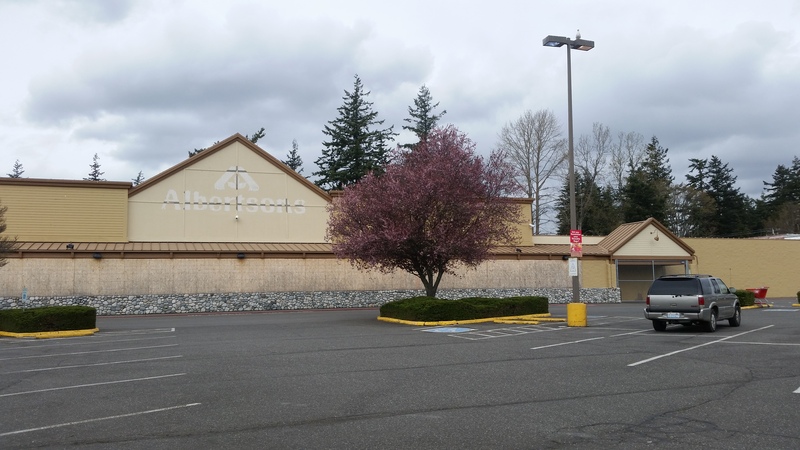 We call on Albertsons to abandon the “non-compete clause” and permit other grocers to move into the Park Manor shopping center so that Bellingham's Birchwood residents again have access to a wide selection of affordable and healthy foods.